Tennessee State University (TSU), like many Historically Black Colleges and Universities (HBCU), sits amid a ever-changing and increasingly challenging urban environment in which social ills sometimes challenge its ability to carry out its primary responsibility–that of providing quality educational services to its students in a safe environment that nurtures their development. It’s a responsibility that TSU has assumed for a century with great success. Still, media coverage has, on more than a few occasions, been particularly harsh toward TSU. While constructive criticism is warranted and welcomed, how to discourage, manage and/or respond to negative associations of the university with unrelated instances of violence continues to present a challenge to TSU’s good name. Both detractors and supporters of TSU officials’ decision to move its annual Homecoming Parade from venturing down historic Jefferson Street and into its surrounding environs to closer to the campus parameter should agree on both points. The debate about whether or not this is the right move for TSU, however, hinges on more than these two realities. When TSU opened its first summer session 100 years ago, its founding was attributed, in no small measure, to the spiritual and financial commitment of tens of ordinary black Nashvillians. And as the school grew, so too did its base of support in the North Nashville community that it calls home. The social ills of the Jefferson Street district may be a bane for TSU now, but it hasn’t always been. In the 1940s, Jefferson Street emerged as one of black America’s most important cultural communities. Its economic base of black entrepreneurship buoyed its diverse amenities including a vibrant community of jazz, blues, and rhythm and blues musicians. For two decades, Jefferson Street musicians, both locals and frequent visitors such as Little Richard, Jimi Hendrix, Ray Charles, Fats Domino and Memphis Slim alike, made Jefferson Street one of the nation’s premier musical districts. The vitality of Jefferson Street began crumbling during the late 1960s under the weight of two almost mortal blows–desegregation, which caused black businesses to lose business to their white counterparts, and the placement of Interstate 40, which bisected the street and cut-off traffic to its businesses. It is in part for this reason that the decision of TSU officials must be guided by historic realities that stretch beyond two or even ten years of negative media associations with unrelated instances of violence during homecoming festivities and beyond. Whatever the outcome of this debate, University officials ought to take local media outlets to task for its practice of sensationally linking unrelated incidences of violence to TSU rather than merely hoping changing its parade route will curtail long-observed attempts to portray Tennessee’s only public HBCU in a negative light. This is not to say that, by this time next year, we may all agree that the change was best for TSU. Hindsight always makes it easy to determine how right or wrong a decision like this is. However, long before hindsight makes this judgement an easy one, it is important that we make what is quite possibly the right decision, for the right reasons. Historically successful efforts by HBCUs in general, and by TSU in particular to unite town and gown shouldn’t be abandoned because they’re no longer easy. HBCUs like TSU still count on black communities like North Nashville’s Jefferson Street district to offer critical support to the HBCU mission and vision. It may not seem like it now, but there may come a day when we’ll need them as much as we did during the height of our golden years. 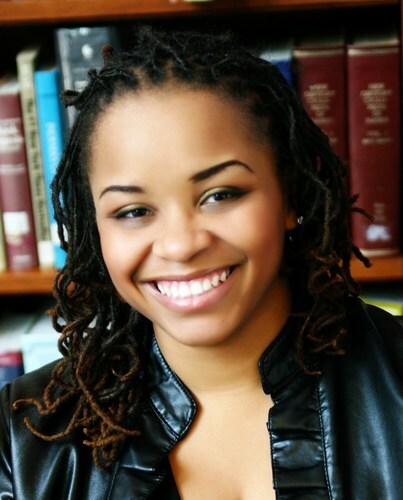 A 2003 graduate of Fisk University, Crystal A. deGregory, Ph.D. is the founder and executive editor of HBCUstory, an online advocacy center presenting inspiring stories of the HBCUs past and present, for our future. She teaches in Tennessee State University’s department of history, geography and political science department. Follow her on twitter on @HBCUstorian. Bahamian-born "HBCUstorian" Crystal A. deGregory, Ph.D. is director of the Atwood Institute for Race, Education, and the Democratic Ideal at Kentucky State University in Frankfort, Kentucky. She a dynamic professional historian and a passionate Historically Black College and University (HBCU) advocate. 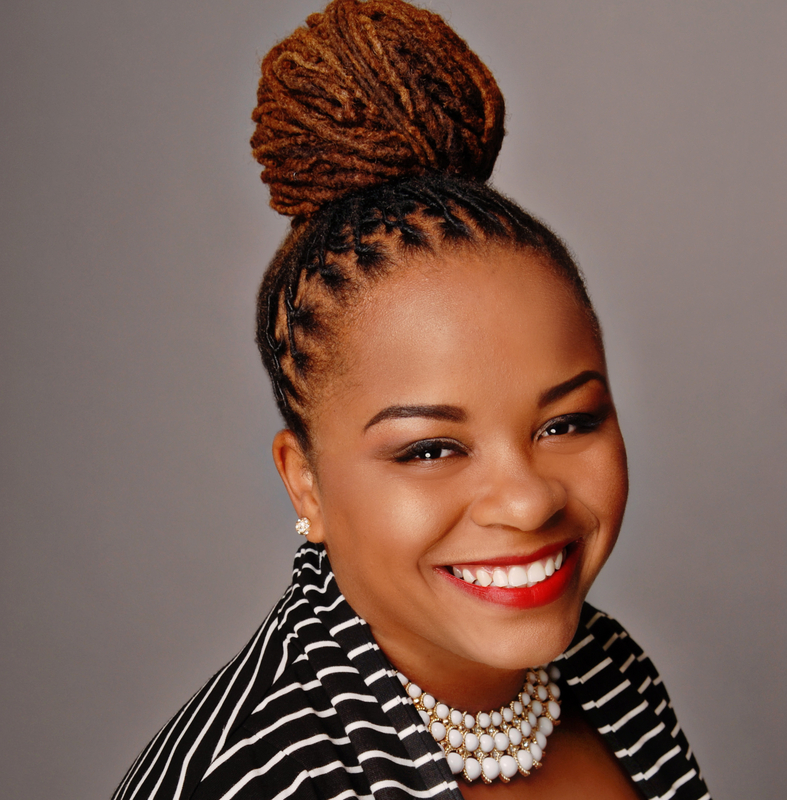 A graduate of the historic Fisk, Vanderbilt, and Tennessee State universities, she is the founder and executive editor of HBCUstory, convener of the HBCUstory Symposium, and editor-in-chief of The Journal of HBCU Research + Culture. A passionate believer in the historic mission and future vision for HBCUs, her primary areas of specialization are black higher education and the civil rights struggle. I totally agree! Change is inevitable and usually for the best. This change however should not diminish attendance to a historical positive black event. Thanks for always giving your people something new to learn and think about.